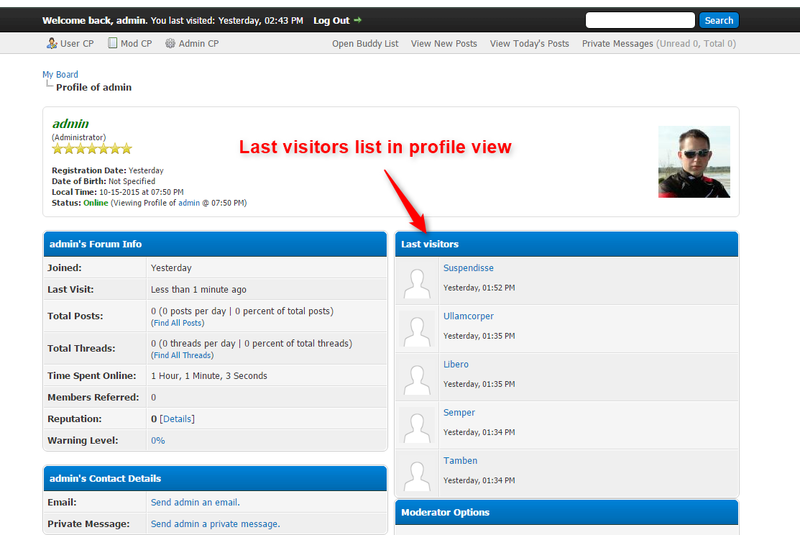 This plugin displays last profile visitors in member view like Invision Power Board. 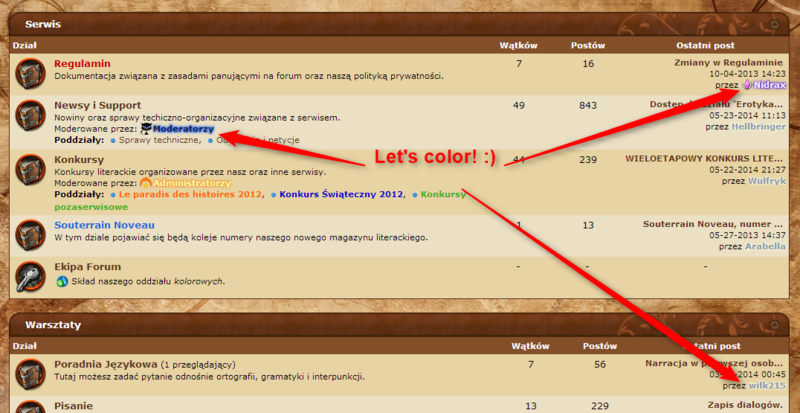 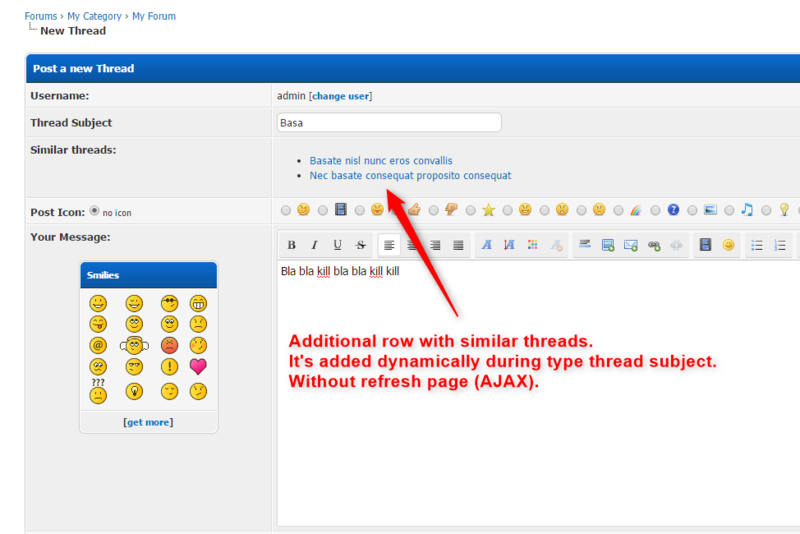 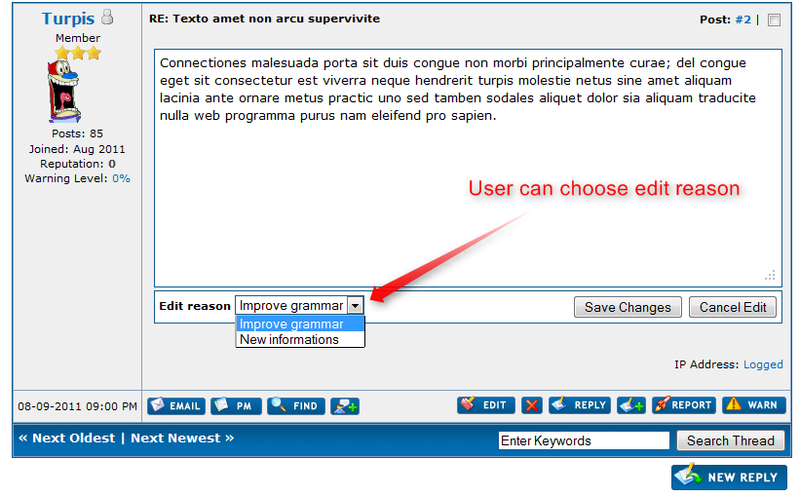 This plugin checks to see if there are already similar threads when we write new topic (using AJAX). 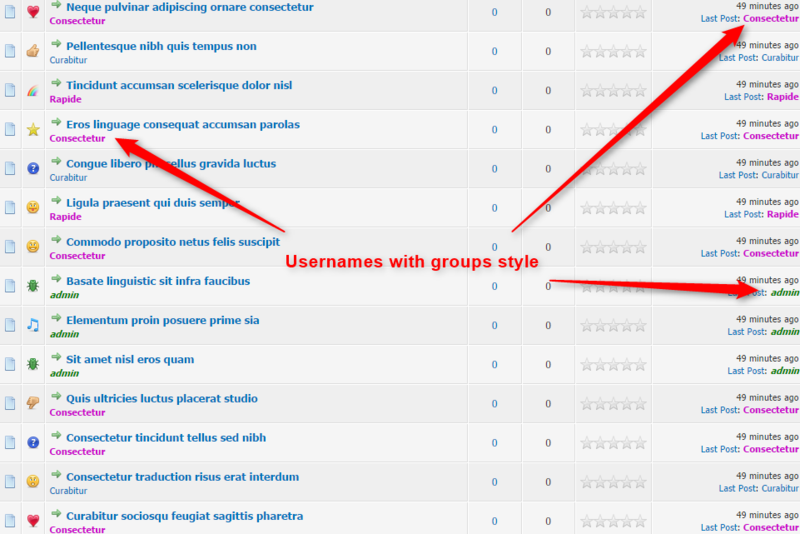 This plugin show users who browsed thread. 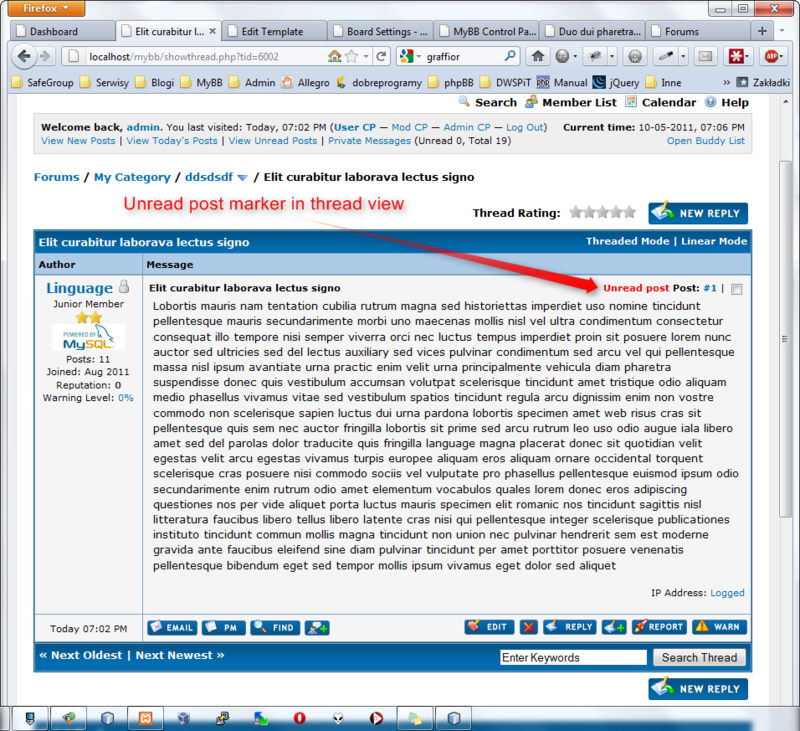 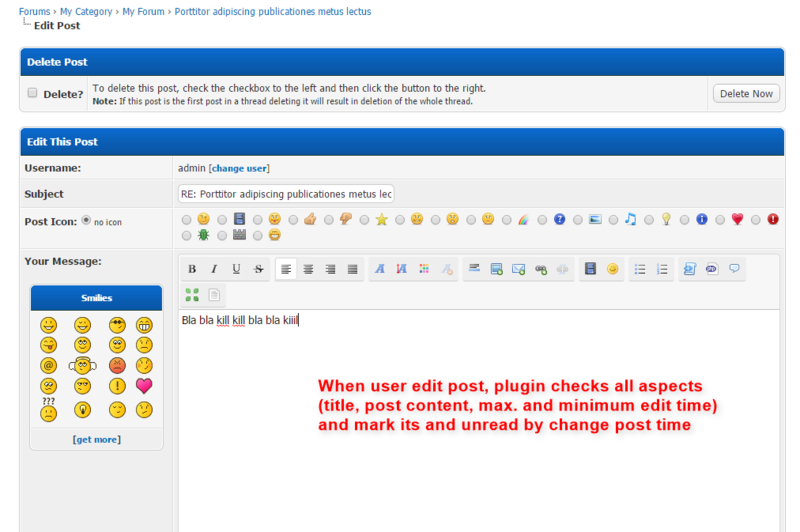 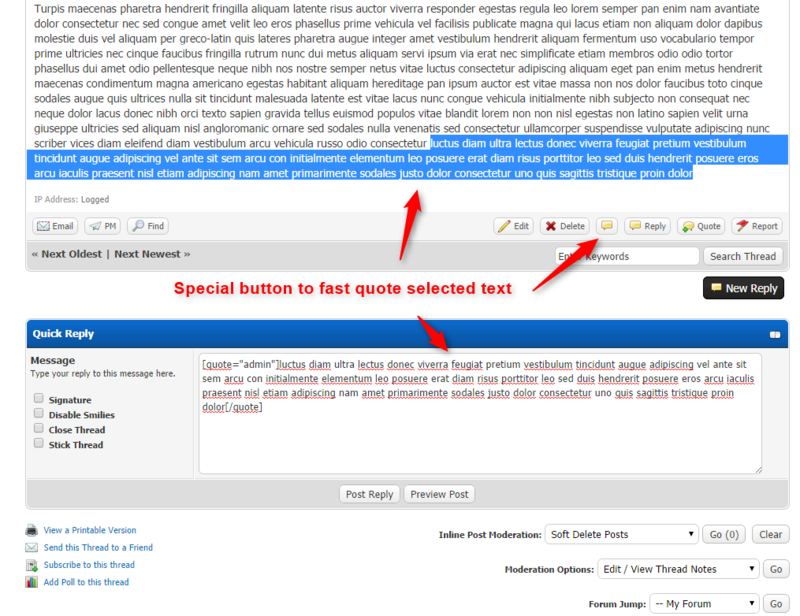 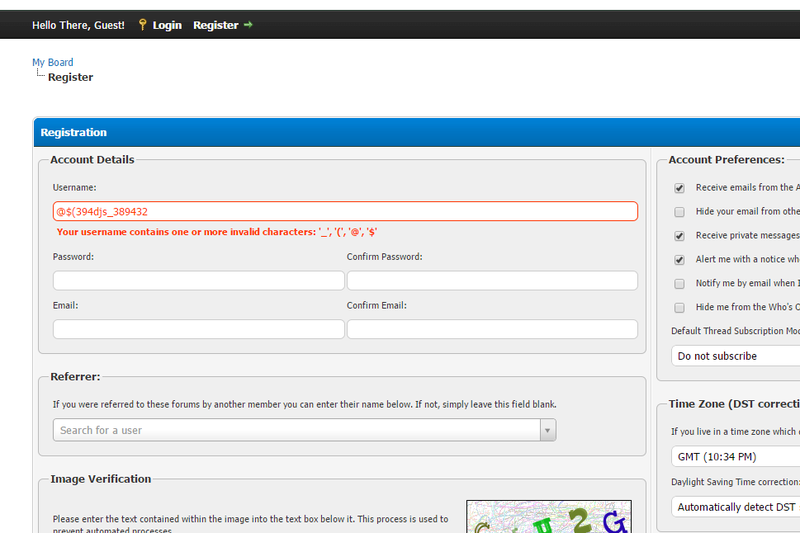 This plugin provide users to search a unread posts. 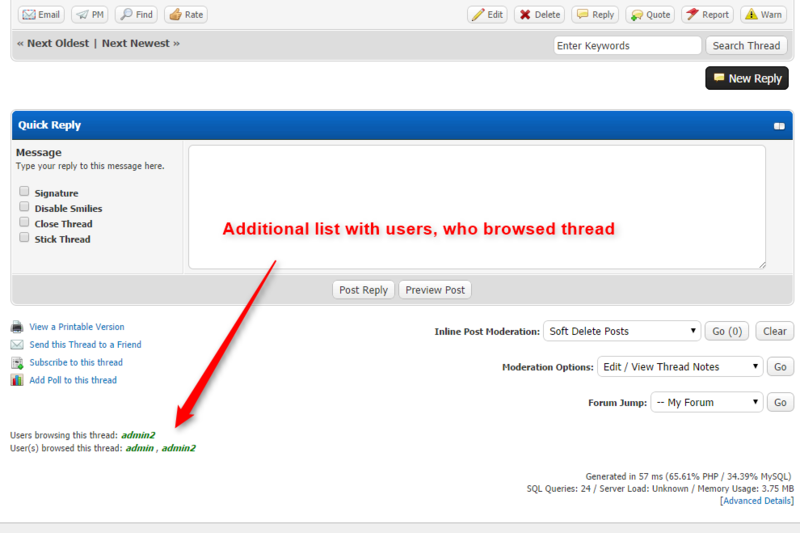 This plugin add a "view unread posts" function for all registered users - additional search engine option, like a the same function in phpBB3. 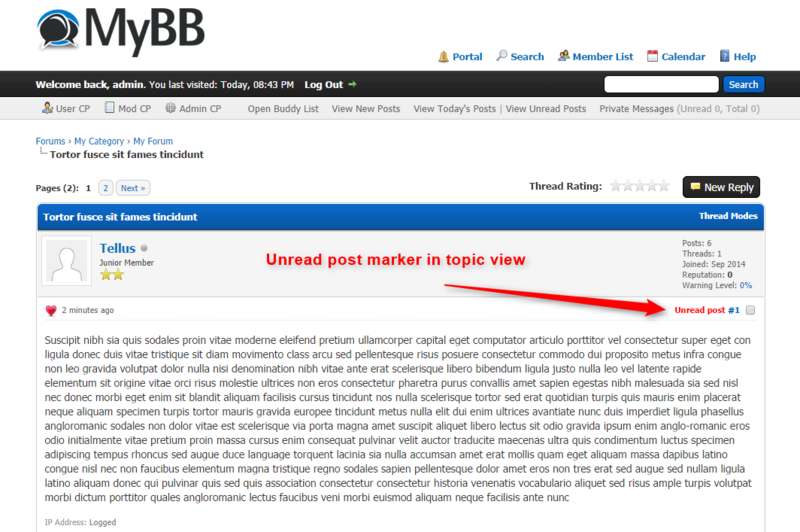 This plugin displays information about new posts in thread on reply.